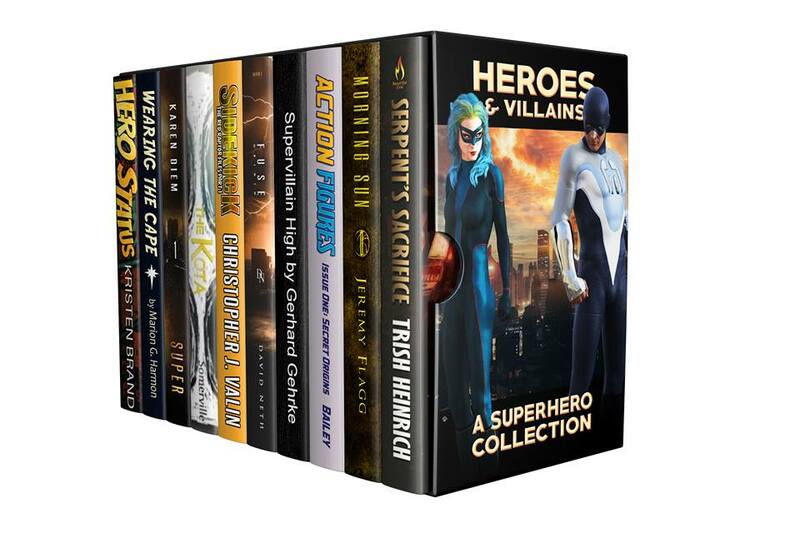 Folks, you have just about a month left to grab the Heroes & Villains superhero novel box set before it goes away. Well-Behaved Women: Last week was a bust writing-wise, but I’m back to it this week. 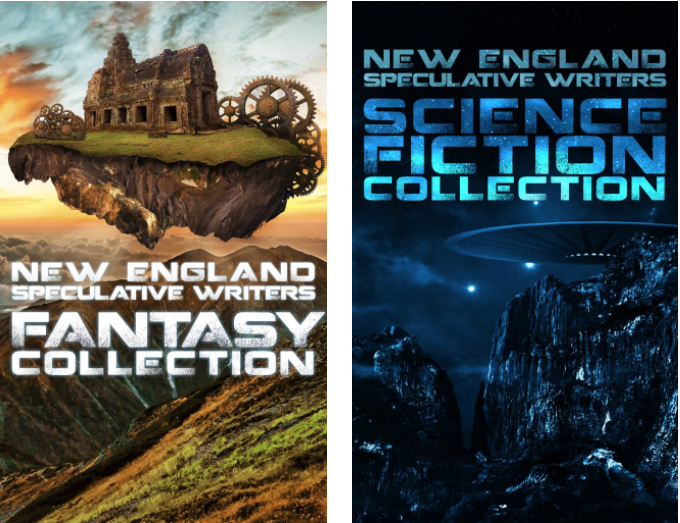 And the cover art process is entering its final phases, so I’m hoping to have a cover reveal announcement very soon! The Going Rate for Penance – Second round of edits complete.